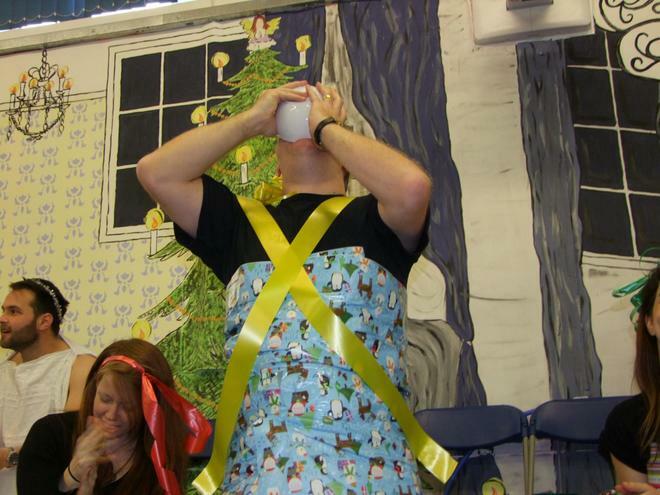 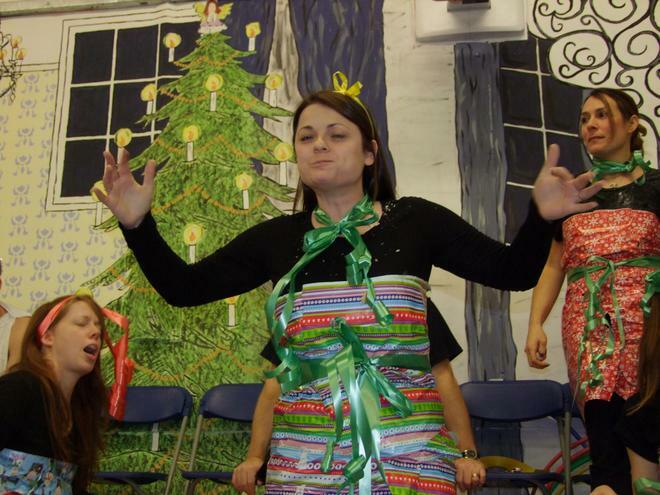 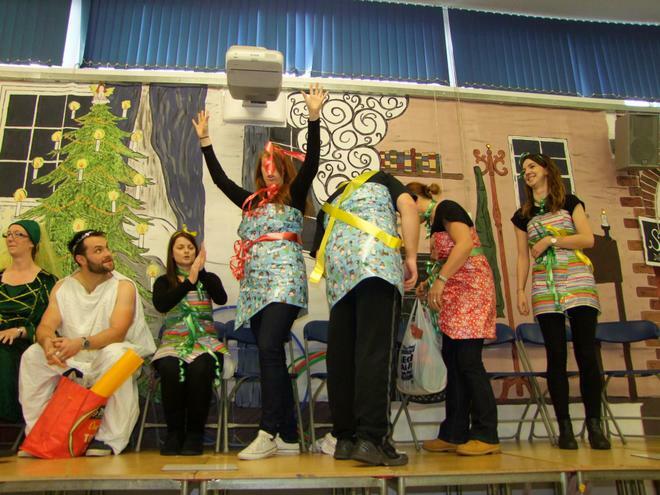 As ever the staff Christmas quiz was quite chaotic! 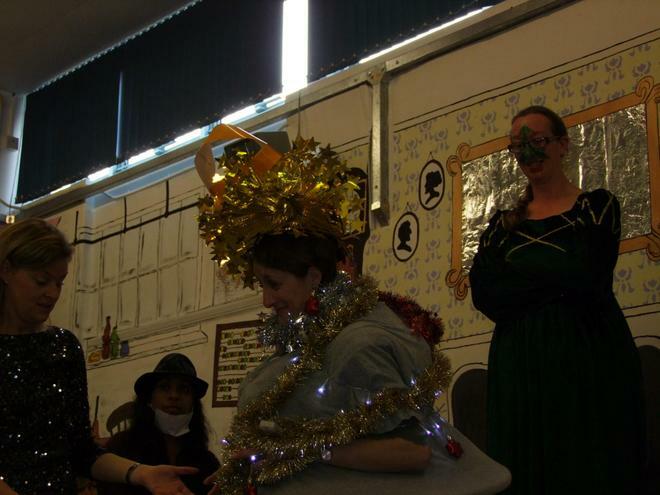 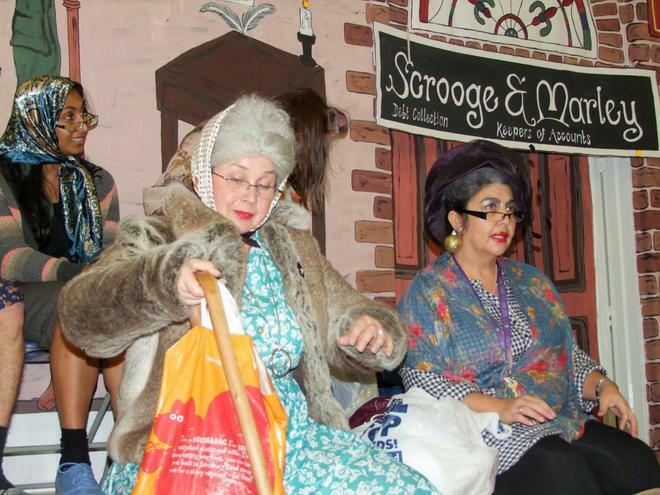 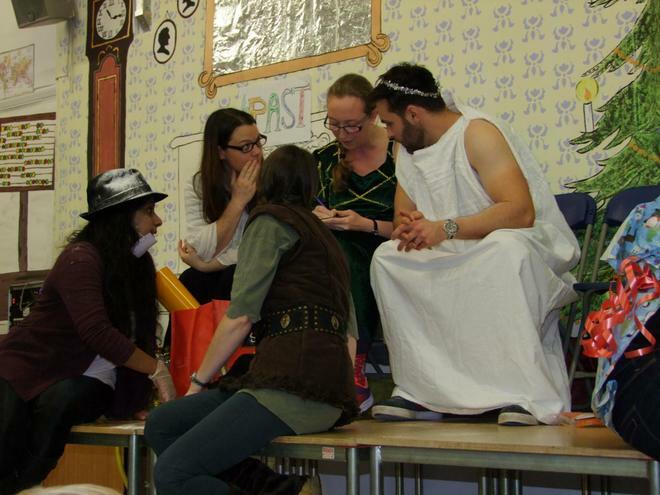 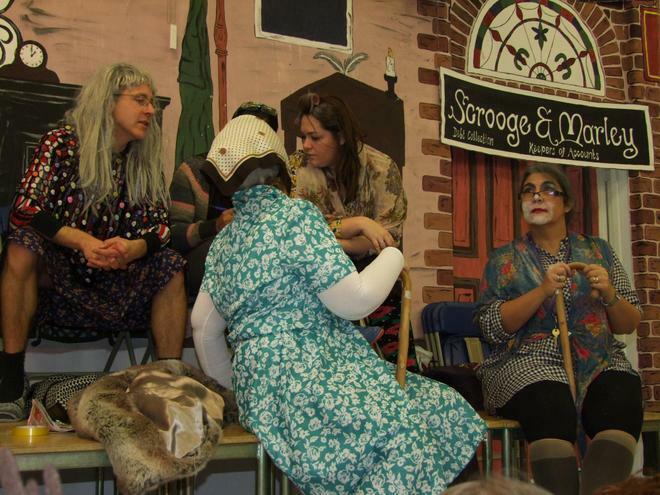 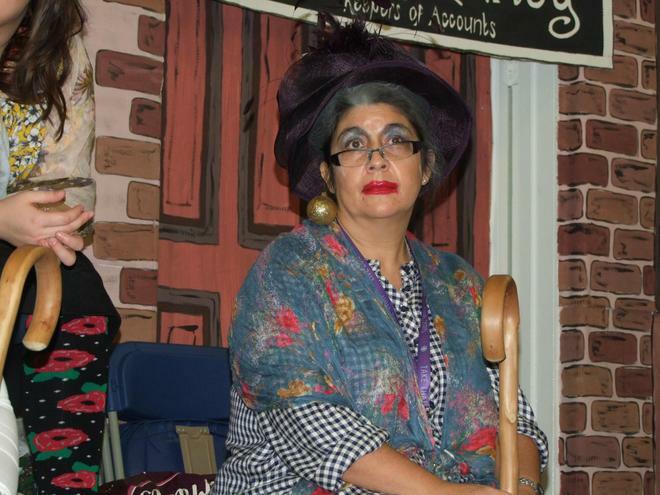 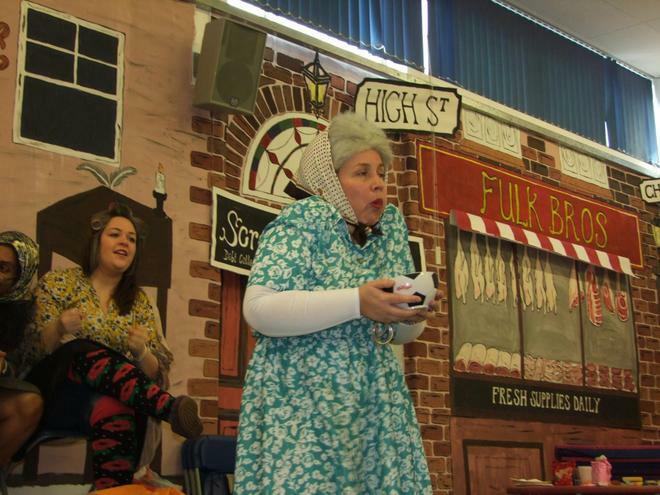 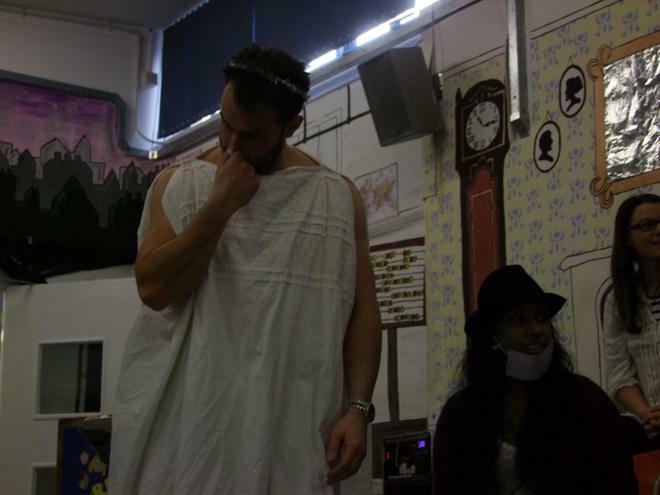 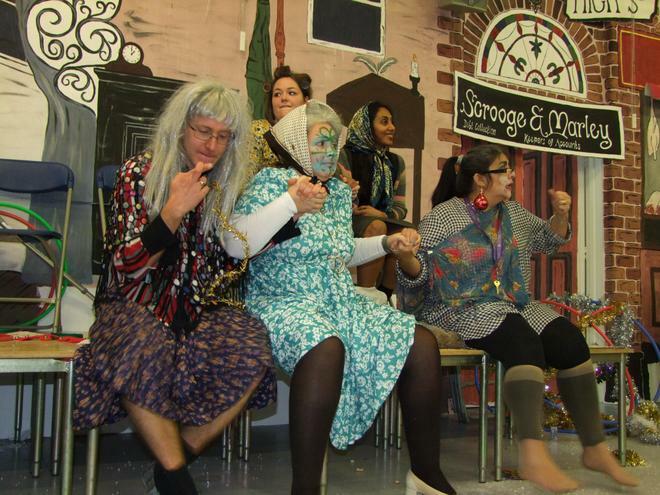 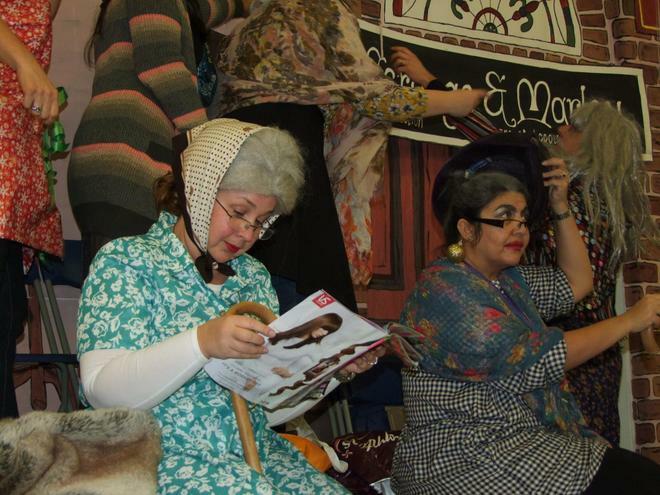 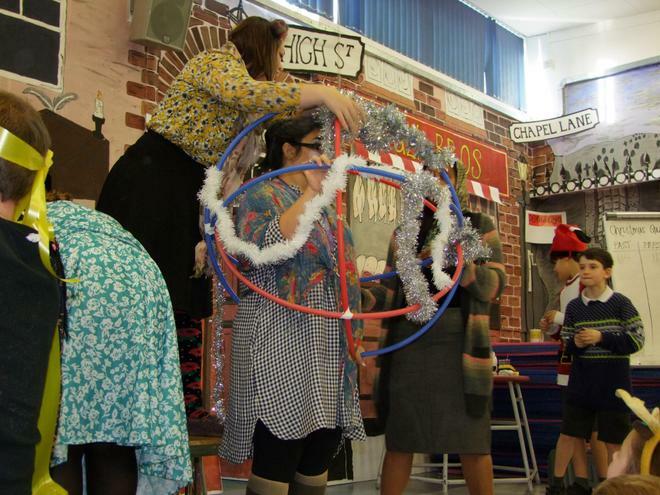 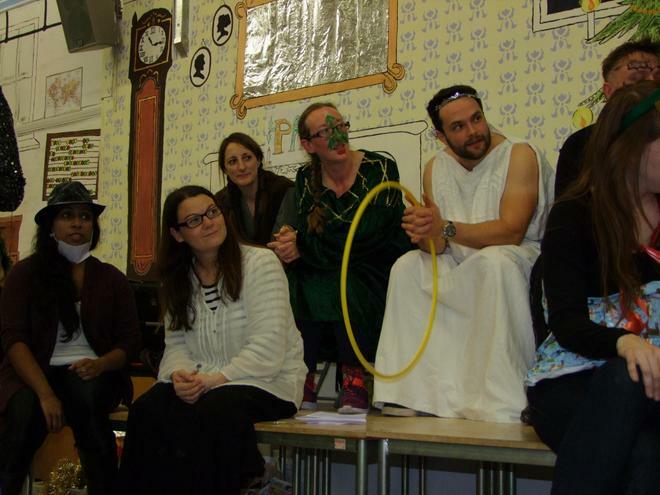 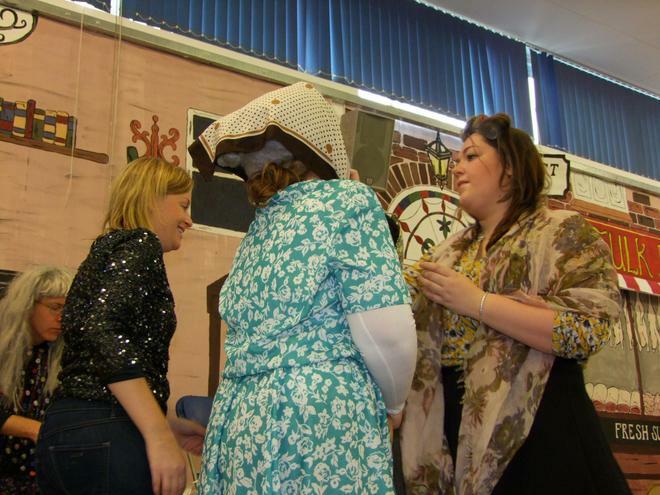 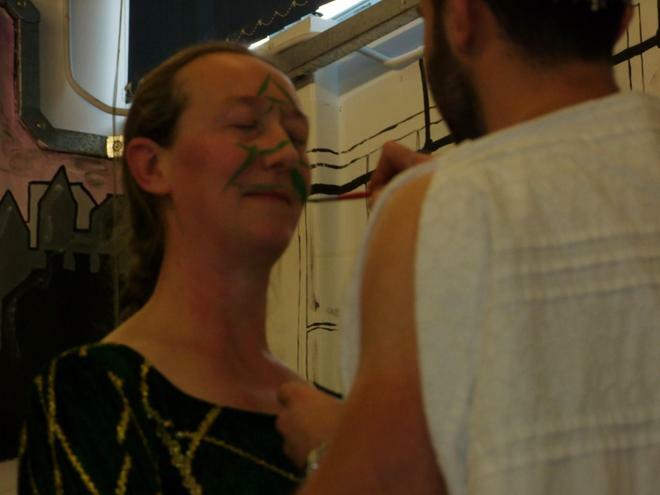 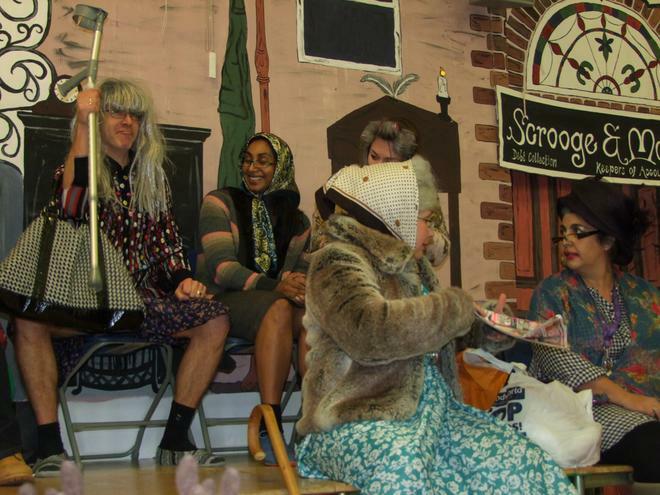 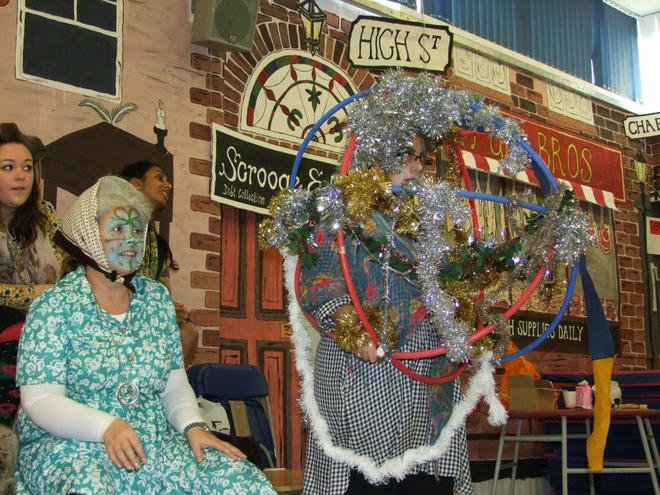 The teams were from the Past, Present and Future (A Christmas Carol) and the dressing up was quite spectacular. 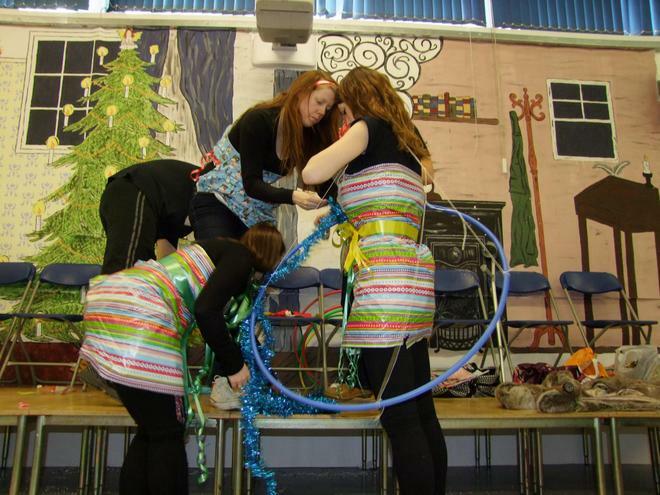 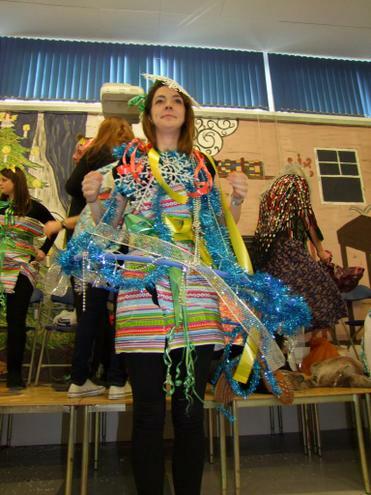 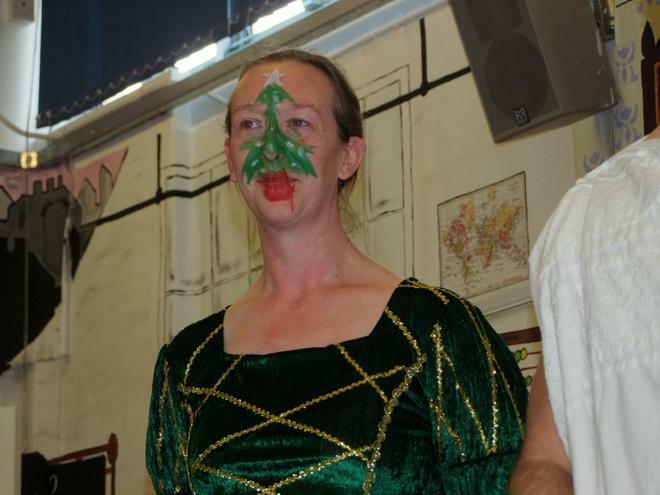 The teams took part in various games including hunting for golden coins and candy canes, Malteser dunking and sprout gobbling, dance competitions and face painting, they even had to dress up as a human bauble!. 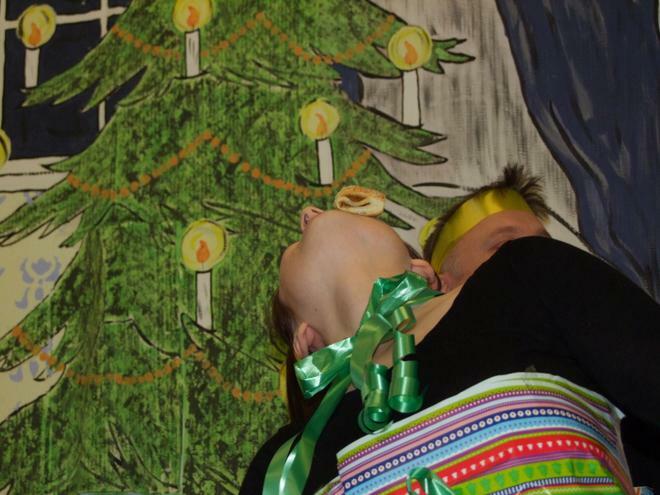 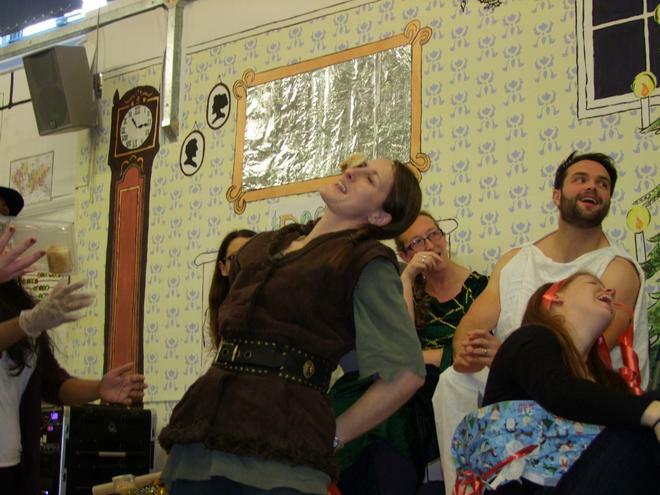 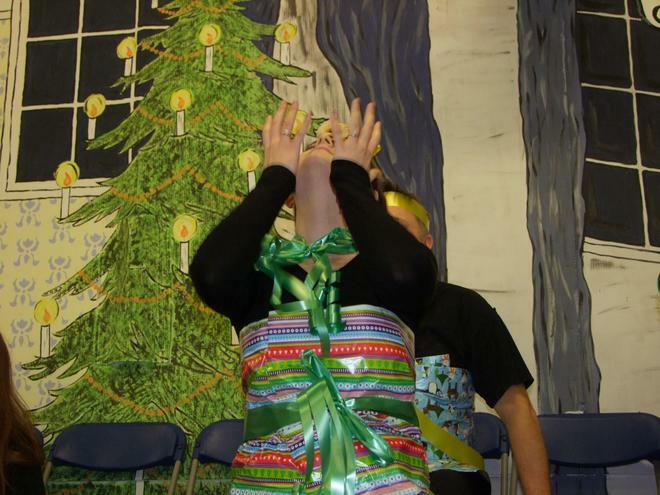 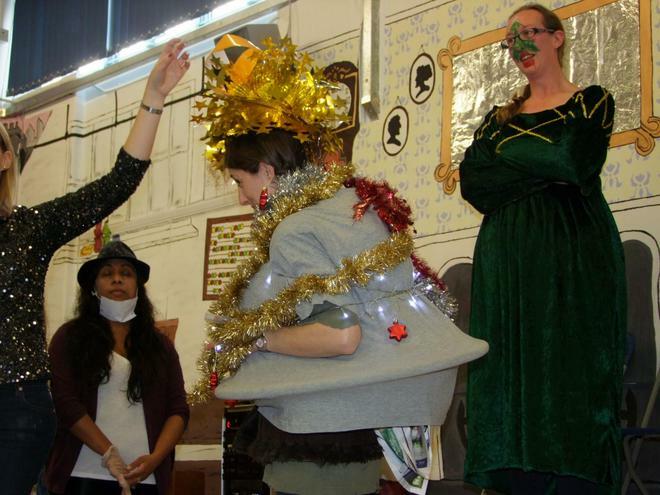 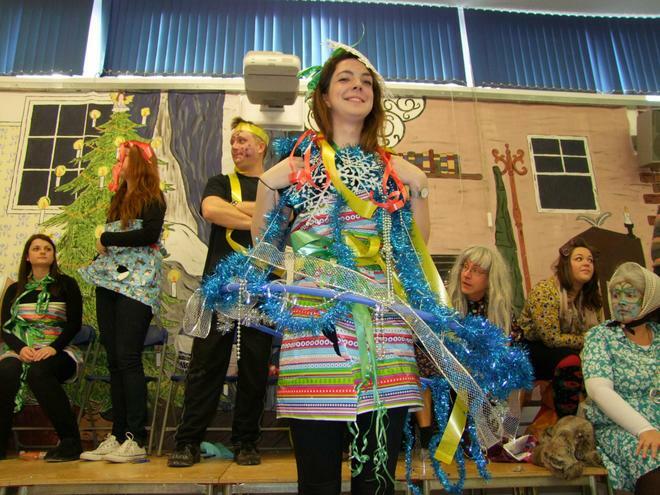 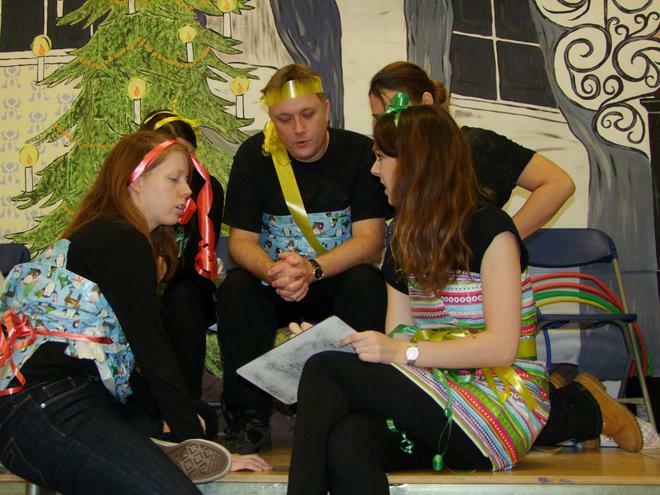 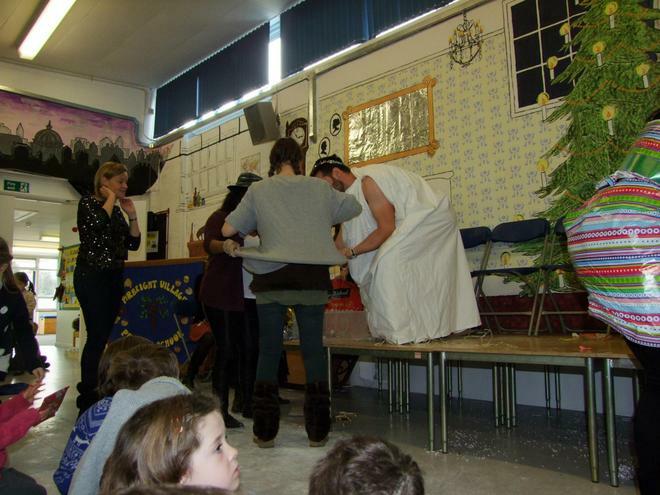 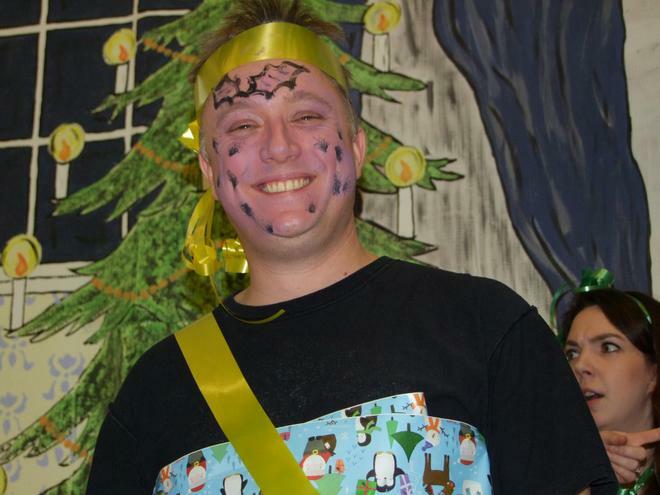 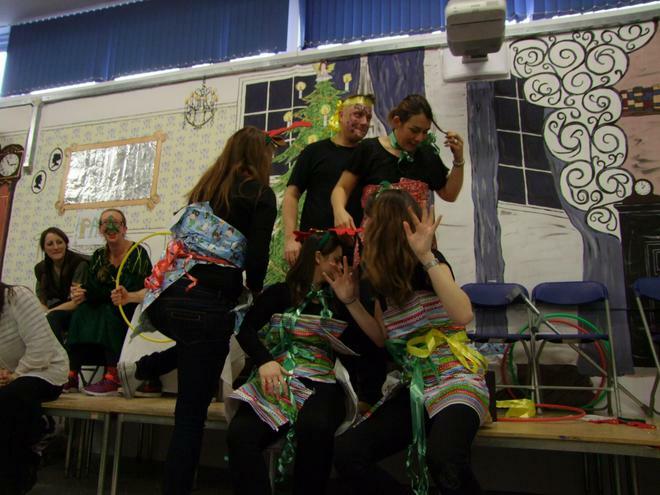 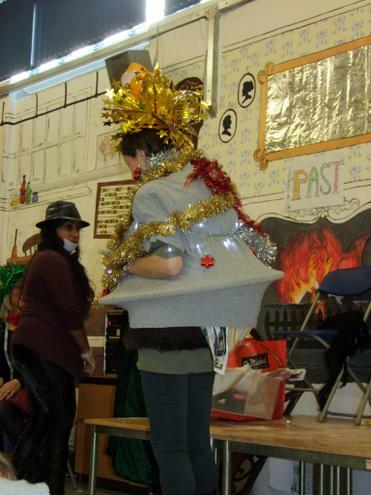 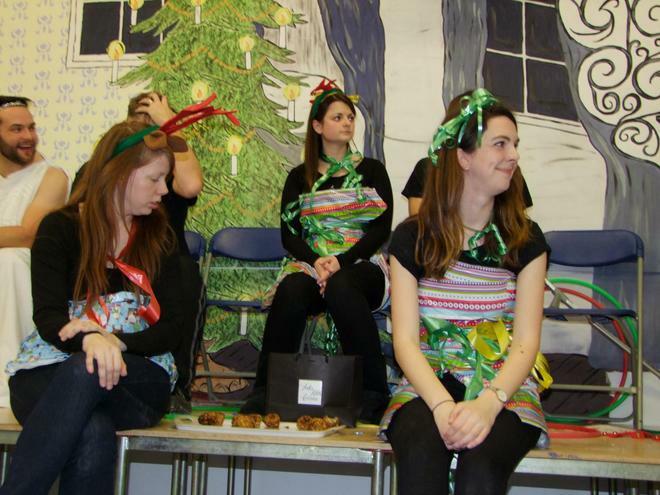 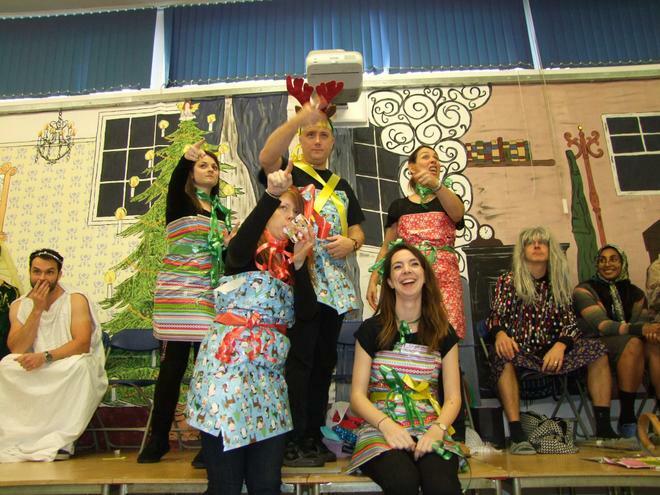 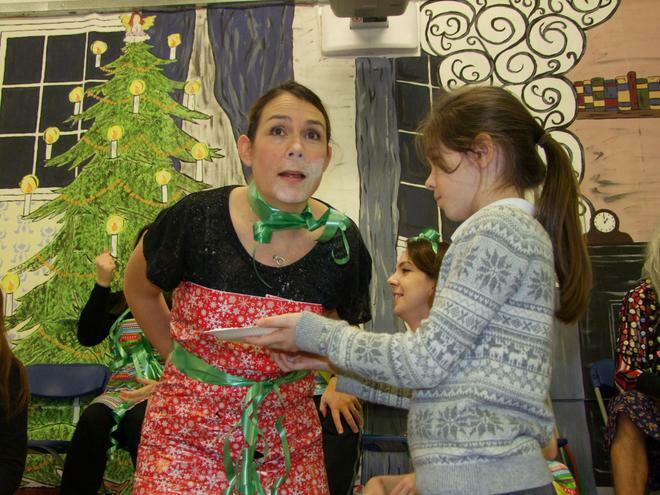 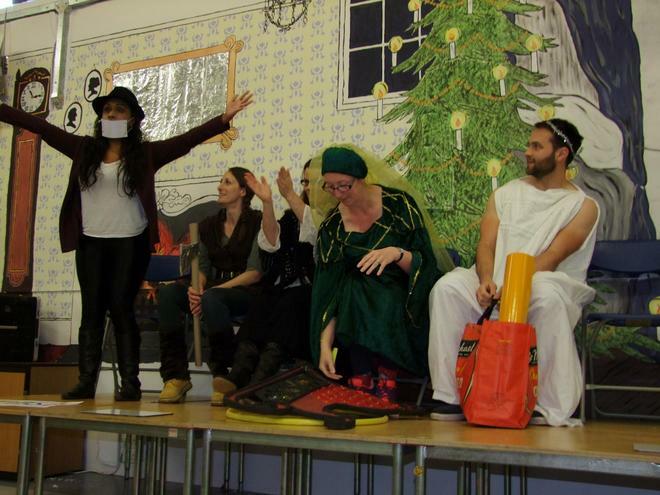 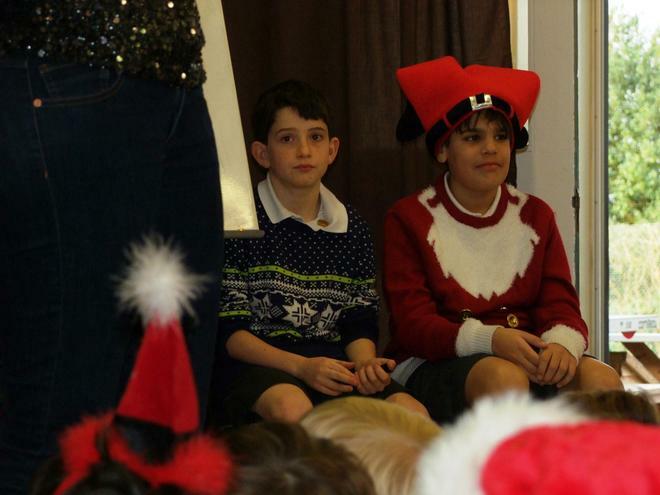 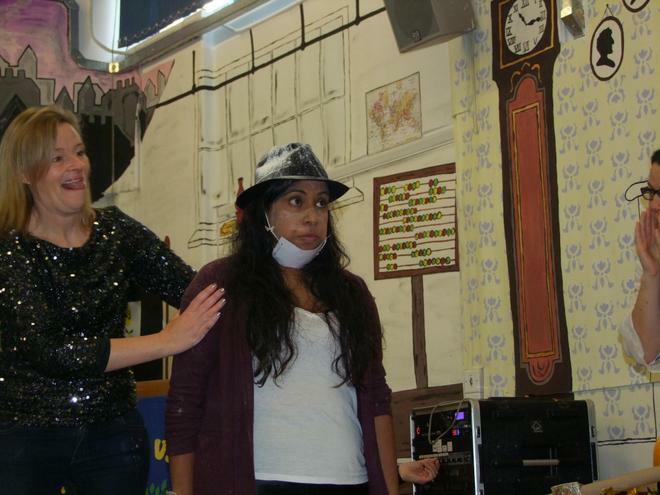 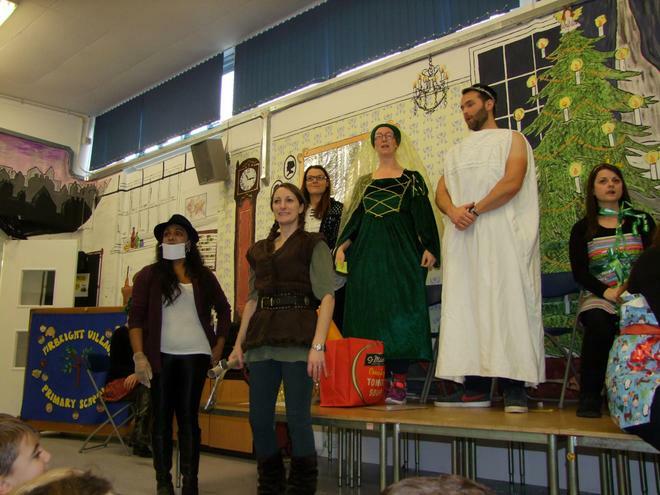 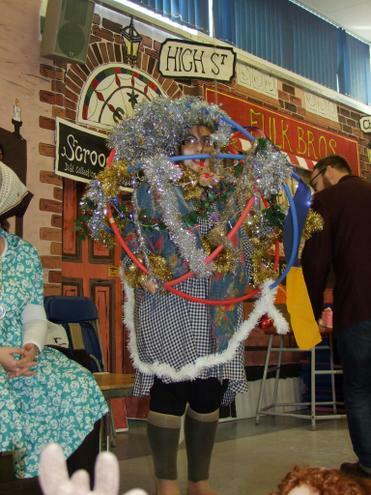 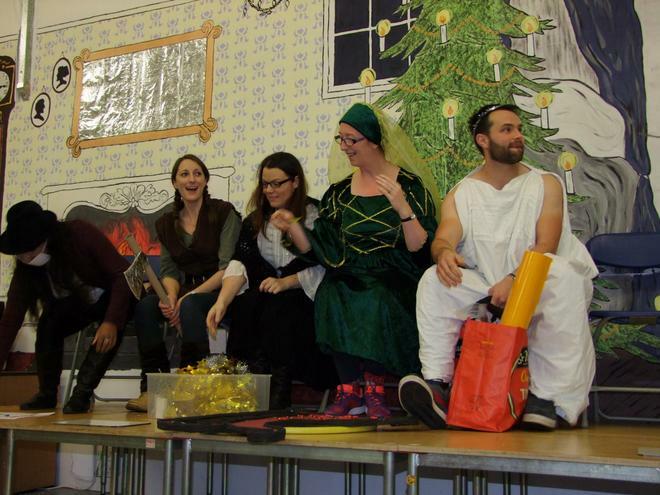 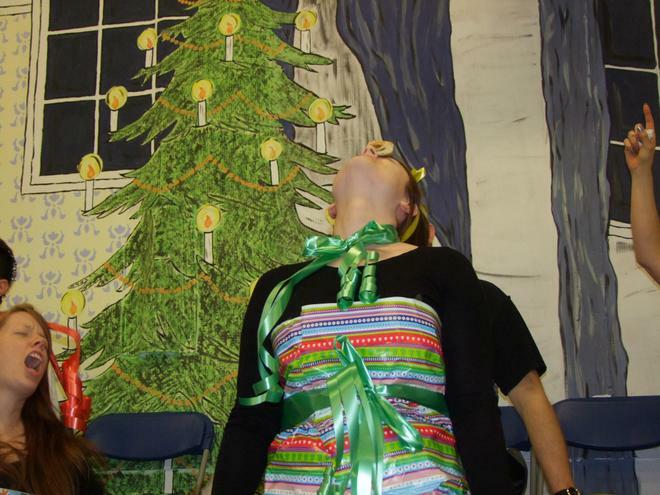 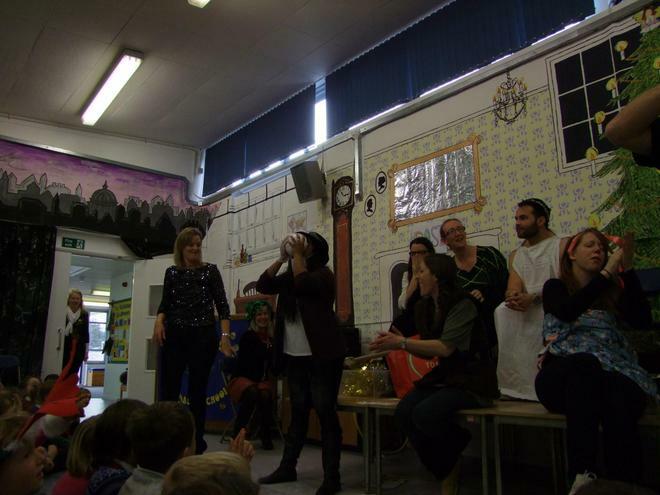 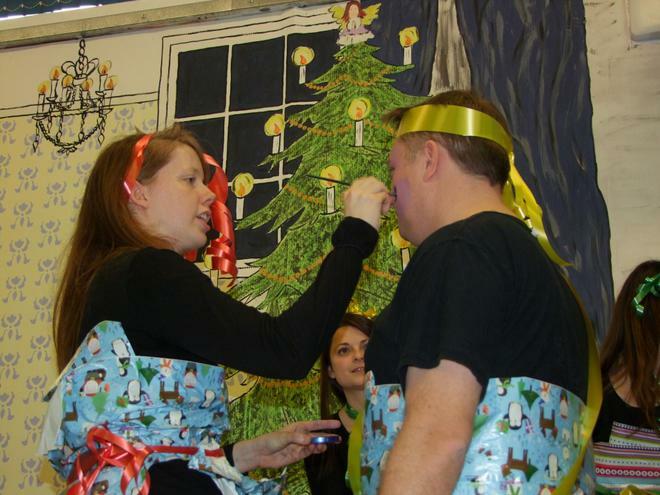 As for the finale 'The Twelve Days of Pirbright Christmas' we believe that it could have gone a little better! 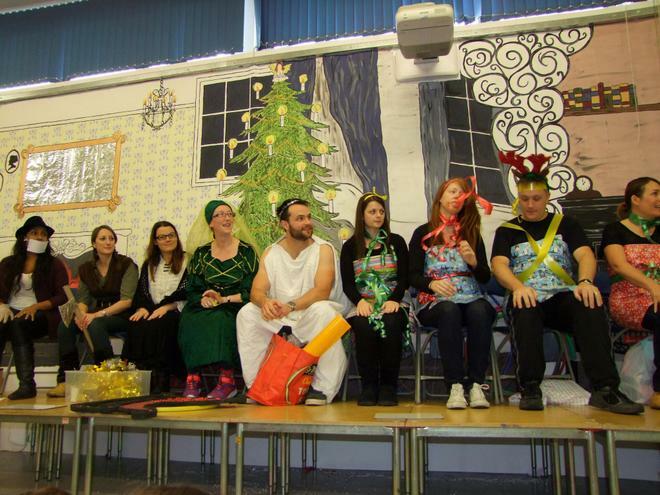 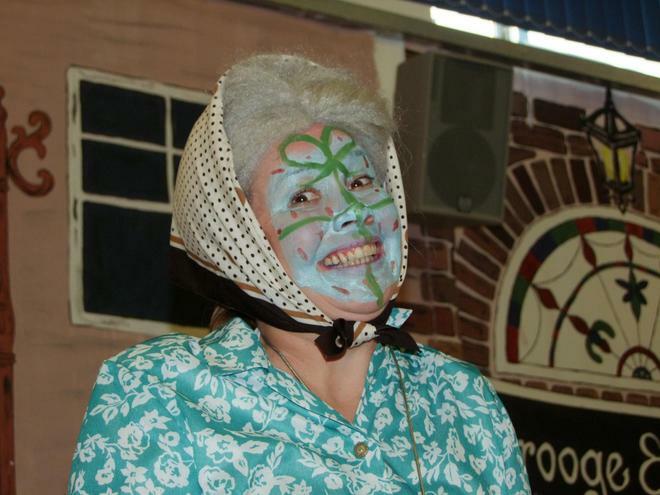 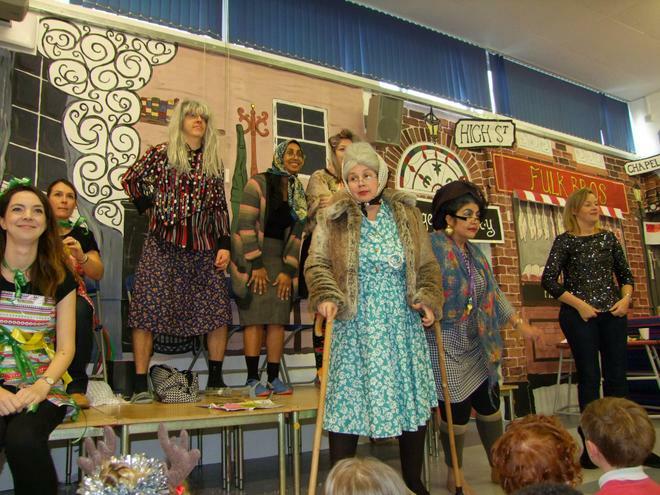 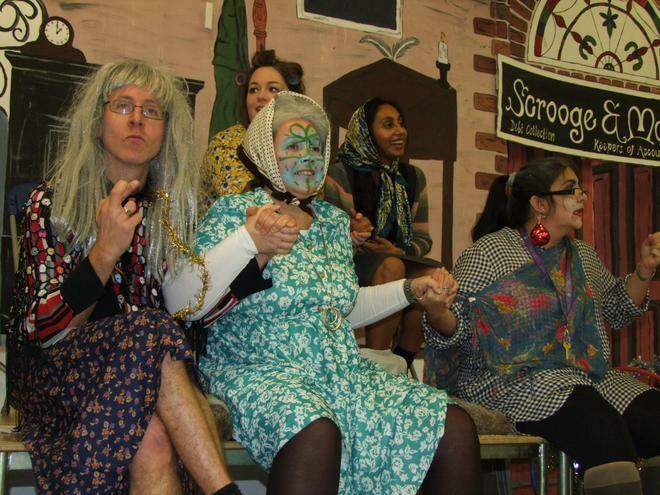 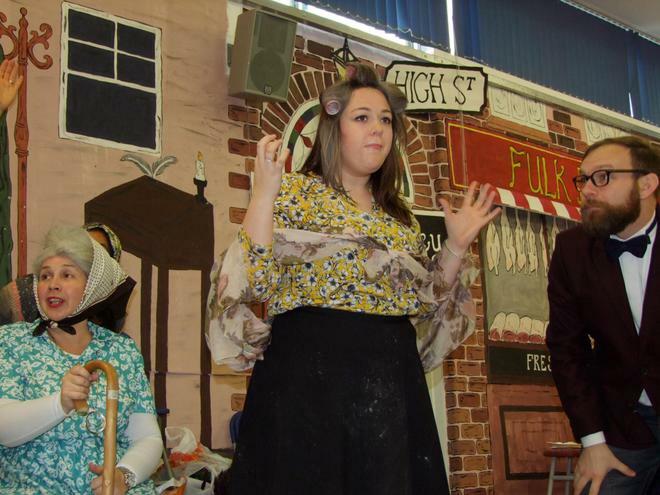 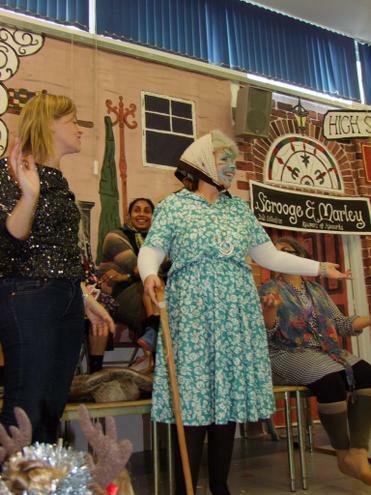 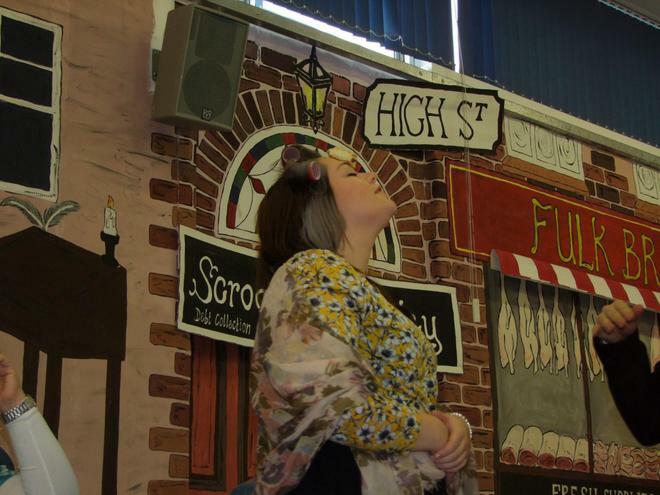 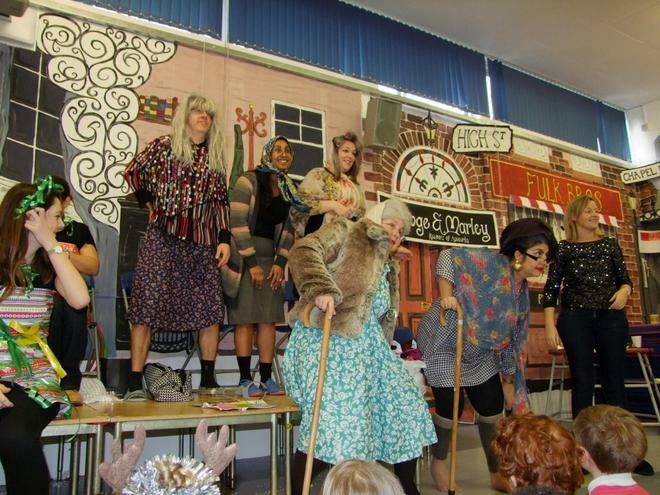 Well done to all the staff that put themselves gloriously on the stage!